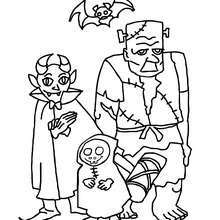 Have a beastly good time choosing from the many kids crafts and activities from the Monster section. 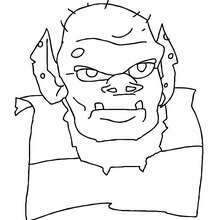 You can watch a movie trailer on the funny movie "Monster University". 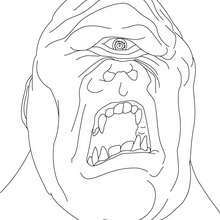 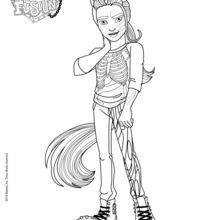 Learn to draw a monster make a monster mask or beastly hand with step by step instructions. 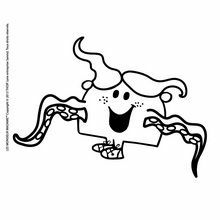 The Monster section can teach you to master the art of monster face painting, provide monster jokes for you to laugh at, dot to dot creature printables, Skylander monster puzzles and seek and find printable sheets. 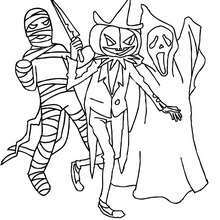 Are you planning a Halloween monster bash? 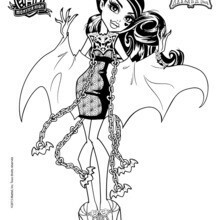 You will find a creepy selection of monster party invitations to color online and print to invite all your frightening friends. 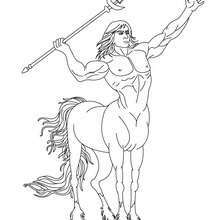 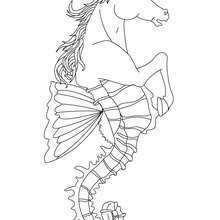 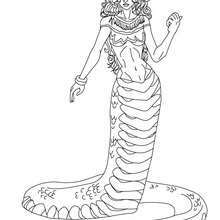 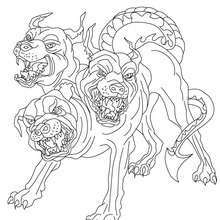 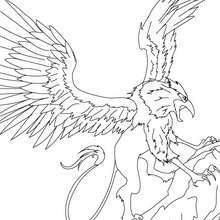 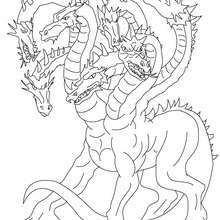 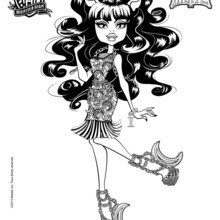 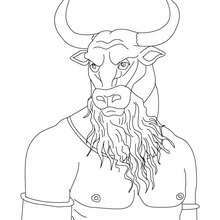 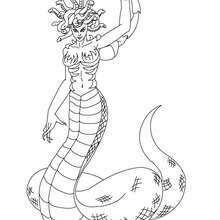 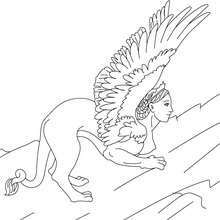 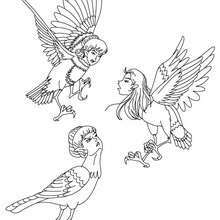 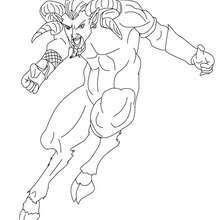 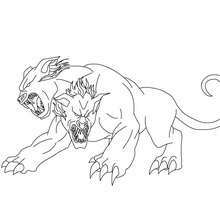 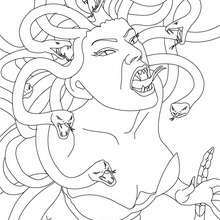 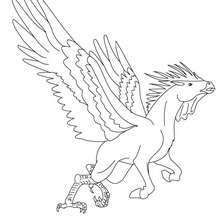 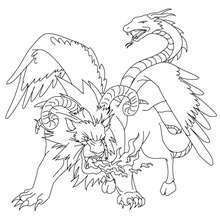 There are a monstrous amount of coloring pages to decorate online or print and color at home. 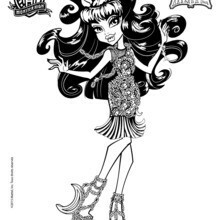 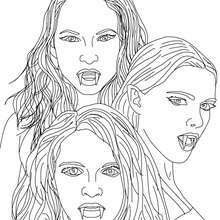 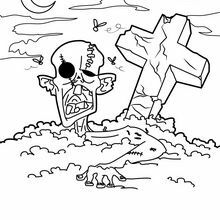 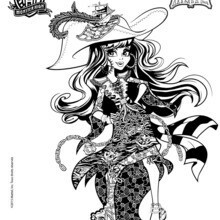 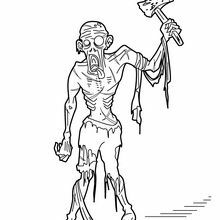 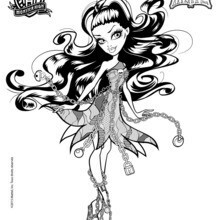 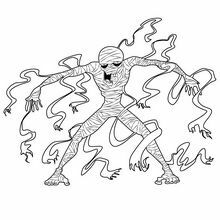 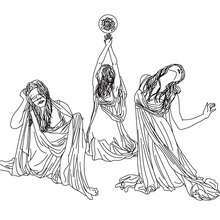 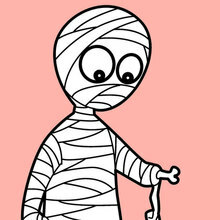 You can choose from vampires, werewolves, Zombies, Frankenstein and Mummy coloring pages. 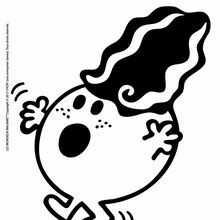 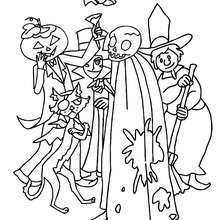 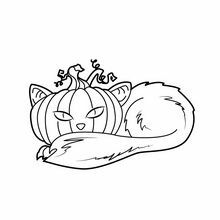 Print out and color Halloween coloring pages to celebrate Halloween. 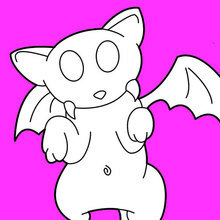 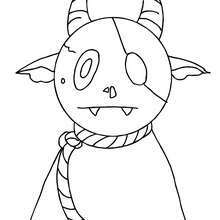 You can also color these creepy monster coloring sheets online and save to your computer. 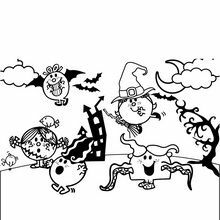 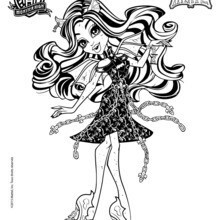 The Monster coloring pages are great way to decorate your house for Halloween and a fun activity for the family to enjoy.